There are new flight price forecast tools that could save travelers time, money, and stress. These new tools can predict the turbulent patterns of airfare pricing. 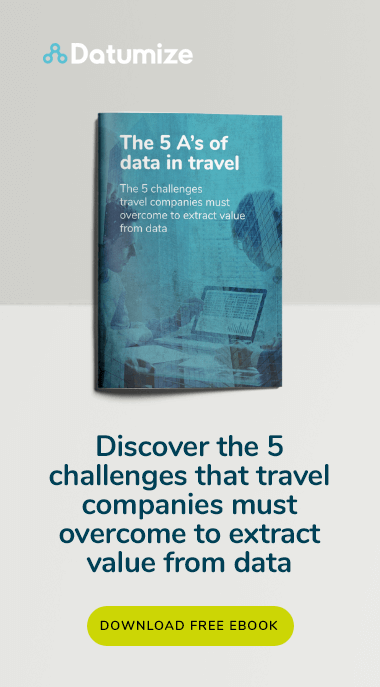 By crunching a huge amount of historical data – including price fluctuations, airline behavior, and economic conditions – these tools can help travelers to forecast costs. 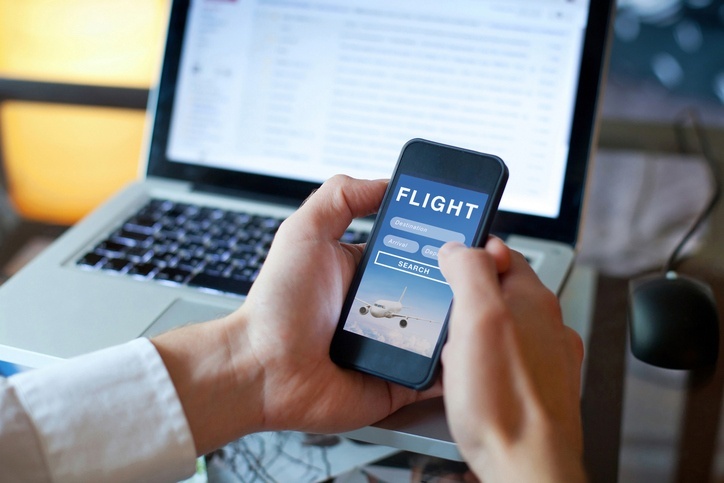 This software has been installed into online booking platforms and mobile apps, giving potential passengers hints and tips about when lower airfares will be released. Here, we discuss how the travel industry is utilizing this new service and suggest some under-the-radar tools customers can use to find bargain tickets. Flight price forecast tools are part of a broader movement towards providing customers with more information in the self-service travel market. Now, even airlines are adding facilities like FlightStats and SeatGuru to their online booking platforms. 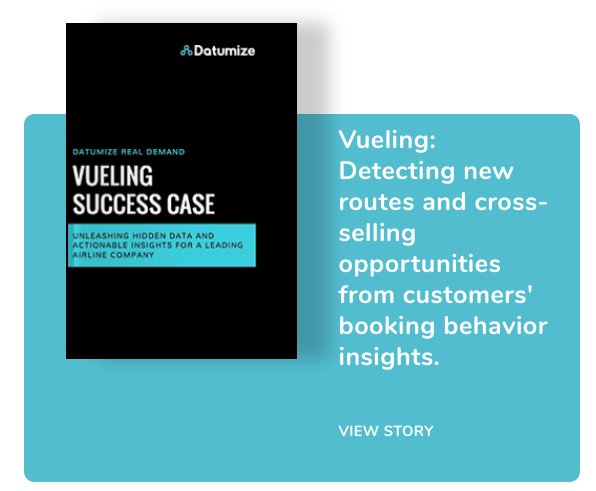 Below are some of the major players in the travel industry who are offering flight forecasting tools to improve customer experience and cultivate transparency. The aggregator website Kayak has started offering guidance on airfares where there is sufficient historical data. Kayak says its software is getting more intelligent with experience, enabling the aggregator to provide increasingly accurate projections. On average, Kayak claims that customers save $28 per booking, with about two-thirds of each search providing a price prediction. Furthermore, the tool is likely to boost sales, as many more searches return 'buy now' recommendations, rather than advising the customer to wait. The flight shopping app Hopper has recently claimed that its price predictions are 95% accurate. In contrast to Kayak, Hooper says that 60% of its searches advise customers to wait for lower prices, despite the trend towards fares rising closer to departure. The majority of Hopper’s forecasting tool users are holiday-makers who begin to research a vacation approximately three months prior. 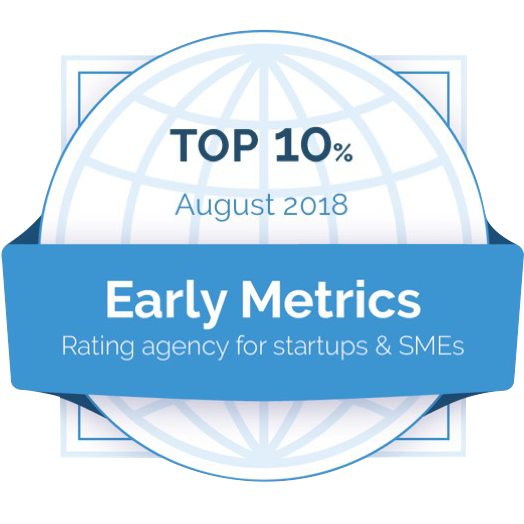 As most users have a longer research period, there is more scope for fluctuation. However, Hopper claims that customers who follow their flight price forecast advice save 10–15% on their fare. Google has noted that their Google Flights app is becoming increasingly popular. Since launching the platform, Google has integrated flight price forecast technology into the framework. However, routes with price projections are still in the minority. Recently, Google has been working towards improving the functionality of their prediction software by analyzing historic price patterns. Most frequent flyers know how to set up a price alert on websites like Kayak or Skyscanner. However, there are some lesser-known tools that can help travelers save. Firstly, there is ITA Matrix, a powerful search engine which can help passengers find cheap flights. Although ITA has been purchased by Google, there are additional features like the 'cost per mile' filter that can help travelers keep costs down. Otherwise, other useful sites are The Flight Deal and Skiplagged, which curate the cheapest airlines fares for users’ consideration. These tools and sites are changing the way that consumers buy flights. With the customer becoming increasingly savvy, it is crucial that the travel sector prioritize customer service to foster loyalty. Organizations can achieve this through investment in functional, user-friendly technologies and price transparency, both of which prioritize customer experience. Once companies adapt to this changing landscape, they can begin to profit from increasingly empowered and educated clientele.